This article was posted 2 years ago and is filed under Global River News, Marketing, SEO Tips, SEO Work. A good AdWords campaign can provide a rich flow of leads, increase brand awareness and deliver an excellent return on investment. A bad AdWords campaign can be a drain on resources with no measurable benefits. How do you ensure that you get the best return on your AdWords spend? AdWords is powerful but not simple. 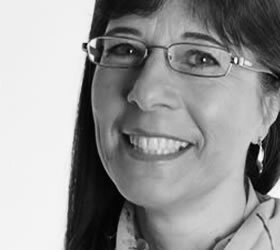 It is possible, given time, for a small business owner to set up their own campaign, but the chances are they will quickly find the options and reports bewildering. Then in a couple of weeks time when they check back to review and improve the results the information is overwhelming. To get a good return on your investment you will need some expertise. If your monthly AdWords spend is more that a couple of hundred pounds and the chances are that you will want to get someone experienced to manage the campaign. At Global River we want to offer our clients the best return on marketing spend so here are some hints and tips on what to look out for. This check list summarise some of the things you will want to consider when choosing someone to manage your AdWords Campaigns. Now lets take a moment to consider some of these points in more detail. You will want to know exactly how much of your spend is on management charges and how much is being spent on the cost of the clicks. In addition you will want to know the number an quality of clicks that you are receiving. There is a clear Google Third Party Policy that applies to digital marketing agencies that purchase or manage Google advertising on behalf of their customers. Reporting the exact amount charged by Google, exclusive of any fees is a fundamental requirement as is clear reports detailing cost, clicks and impressions. 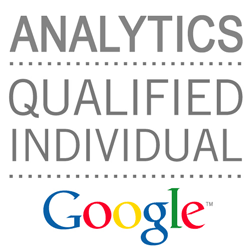 Your AdWords campaign should be linked to your Google Analtyics. This will be valuable for the good management of the campaign. It also means that you can easily compare the sources of traffic to your website and see if your AdWords campaign is offering value for money compared to other sources of visitors to your website. Dig deeper and you will be able to see the phrases that searches are finding to reach your website – this is valuable information to indicate if your campaign is working effectively. I have known AdWords administrators refuse to do this as they prefer to keep clients in the dark as to the performance details or value of the campaign. To ensure that the individual managing your campaign has upto date training and is experience in AdWords check that they hold current Google AdWords certification. Google AdWords certification is a professional accreditation that Google offers to individuals who demonstrate proficiency in basic and advanced aspects of AdWords. An AdWords certification allows individuals to demonstrate that Google recognises them as an online advertising professional. Although quite detailed the exam is not difficult for someone who is efficiently managing AdWords campaigns on a regular basis. The qualification is free and takes only 1-2 hours. 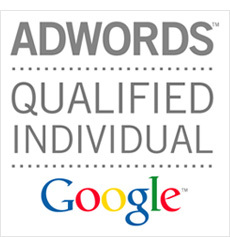 If someone does not have this qualification then the chances are they have only dabbled in AdWords. AdWords and search marketing is constantly evolving so the qualification requires annual renewal to retain AdWords certified status. You will also want to check that the individual is affiliated to a Google Badged Partner. To qualify as a Google Partner an agency has to not just have qualified individuals but also demonstrate a healthy amount of activity and implement recommended best practices in their clients accounts to demonstrate that they are maximising their AdWords performance. Google provides lots of advice about finding a certified professional to manage your account. 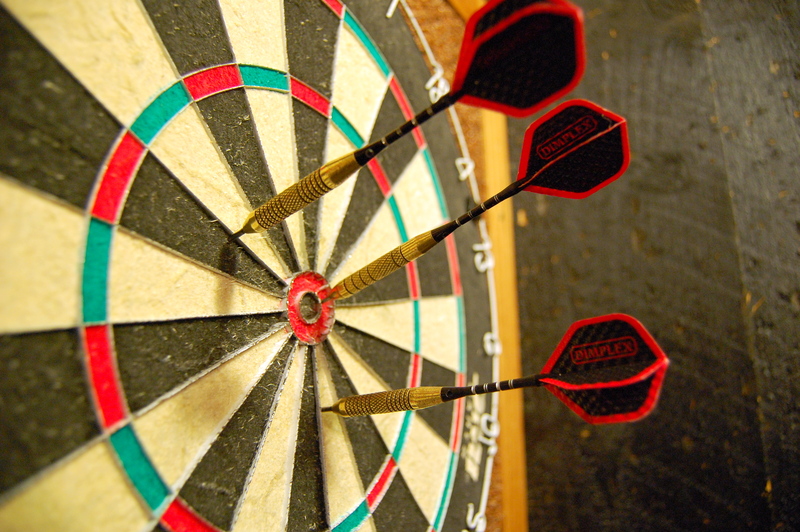 Your AdWords campaign needs to form part of your overall marketing plan. The performance of the AdWords campaign needs to be monitored and compared to other marketing campaigns. As such you need an agency who will take the time to understand your business, your website and advise you on how to meet your goals by efficiently using various on-line marketing avenues. Often modifications to the landing page or site can vastly improve AdWords performance. Alternatively your money may be better invested in optimising your site for organic search traffic, or running a social media marketing campaign. Effective management of AdWords needs a detailed understanding of the business and it’s clients search and on-line behaviour. As the business owner or representative you will want to be consulted on the selection of not just the keywords but also the match types, the negative keywords, and the geography targeted. You may want to increase bids or have specific ads at certain times of the day or week when your clients are more likely to be receptive to your message. This can only be done by working with someone who is in close contact with you, understands your business and cares about helping you grow that business. You will probably want to retain the ownership of your AdWords campaign. You may grant someone else permission to administer the campaign on your behalf but I strongly advise that you ensure that you are able to log-on as an administrator with your own Google account at all times. This means that should you wish to move the management of your campaign to another individual or manage the campaign directly yourself you can do that. It is worth recognising that this may be an issue for some agencies as there maybe a larger investment of time in the first few weeks to set up the campaign, however, it is your campaign once you have paid for it to be set up you want to retain ownership and access to the campaign and the data even if you move away from that agency. At Global River we do not just set-up and run PPC campaigns; we aim to offer our clients the best return on their advertising budget. We take time to understand our clients businesses, their websites and their customers, then work with them to build marketing strategies and websites to meet their needs. For many of our clients a well managed AdWords campaign has proved a valuable part of their marketing. Naturally our campaigns comply with the checklist and details explained above. This is important for the success of the campaign, the susses of the clients business and so the success and integrity of our ongoing relationship with the client. Please do not hesitate to get in touch with us to discuss your marketing and website needs.